Great turnout for today’s class everyone. The mats were full! It was awesome! We had a good session of training with new techniques being taught as well as some tough rolls. Today was a great day of training. 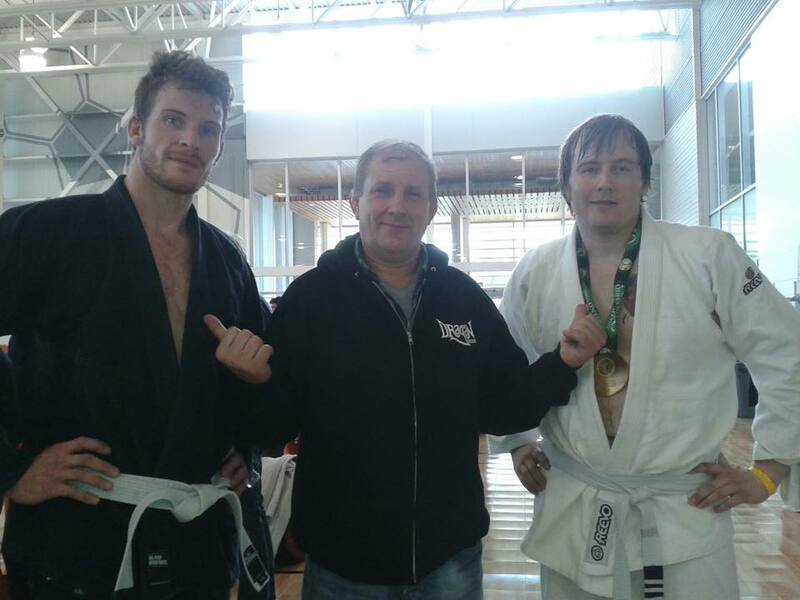 I, Dragan Konjevic, am really proud to have promoted Dave Knowles to a black belt. He is a great student and always honest. 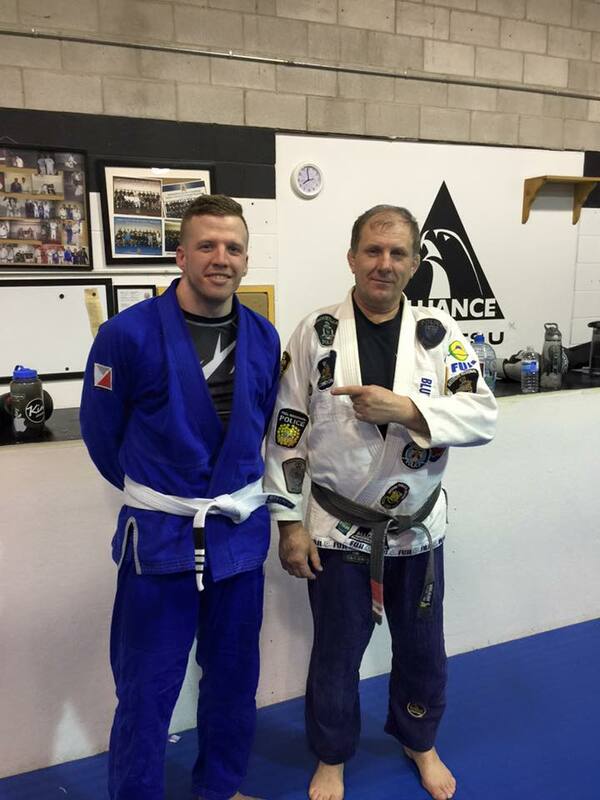 His black belt journey has begun and I will be there to assist him just as I did from the start. 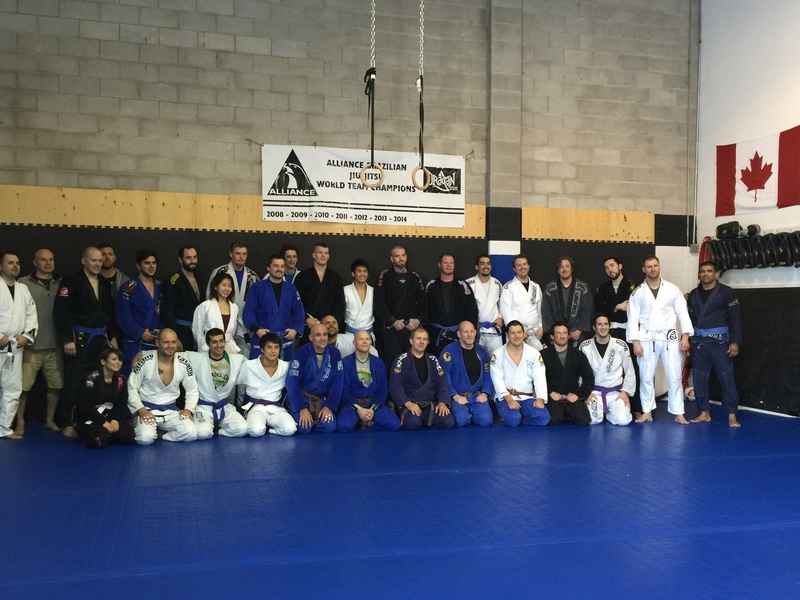 Also, congratulations to Bryan, Johnny, and Craig on achieving their purple belt. It was great to see everyone there and thank you for making this a great day of BJJ training and for the ones who were graded. Thanks again to everyone and hope to see you back on the mats. 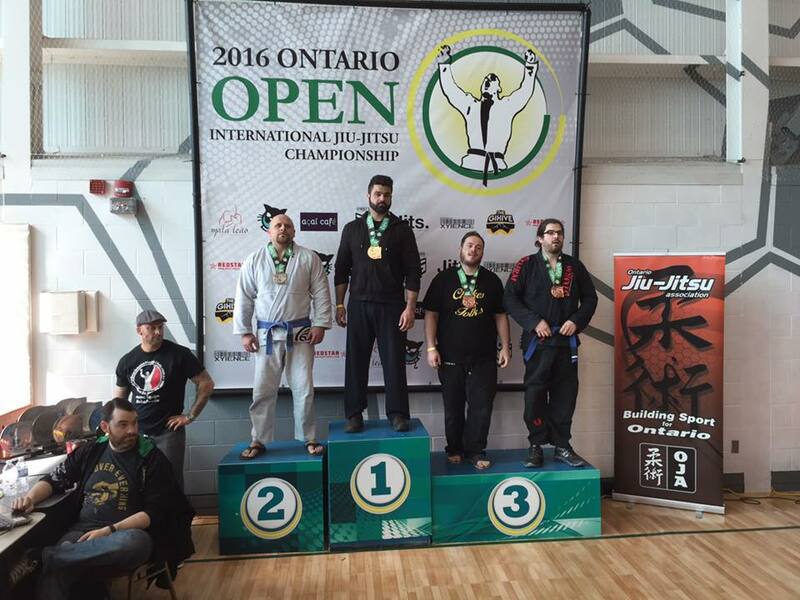 It was a great weekend for us at the 2016 Ontario Open International Jiu-Jitsu Championship in Brampton! Congratulations to Zack and Adam for both winning a gold medal. Also, congratulations to David for winning a bronze medal, and to Bryan for winning his first two tough matches. He won the silver medal. There was also an amazing efort made by both Patrick and Stephen during their matches. Great work everyone! It was a great tournament. Last week’s nogi and wrestling class had a great turnout. We are looking forward to some more hard training tomorrow as the Ontario Open tournament at the end of the month approaches (it will be a gi tournament that runs on Saturday April 30th and Sunday May 1st in Brampton, Ontario). Great work everyone and keep it going! Hope to see some of you at the tournament. This is to confirm that our gym will be open for all classes running on today, Friday March 25th, as well as tomorrow, Saturday March 26th. Hope to see some of you there. Great gi class we had yesterday! Congratulations to James on achieving his third stripe! Well done, James! You did a great job! 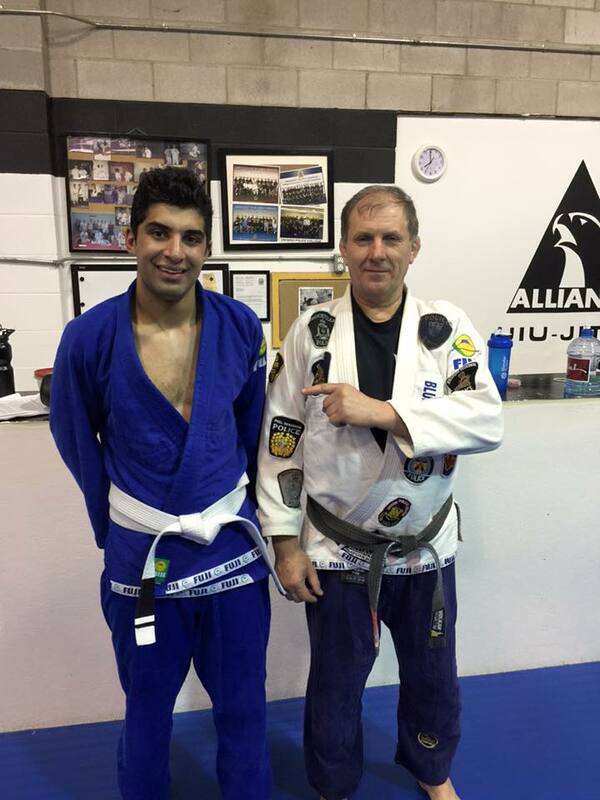 Also, congratulations to Zain for achieving his first stripe! Keep it up Zain, you are doing very well!